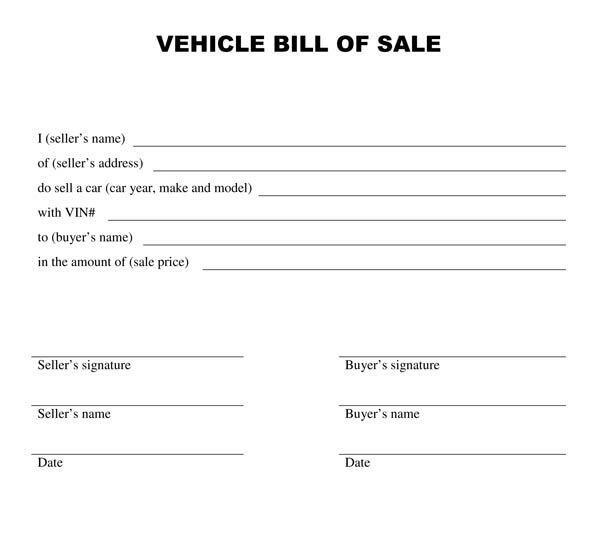 A bill of sale for the car is basically a document which verifies that you have sold or purchased any car, this bill of sale includes some of the basic and important information related to your car and the sale information. 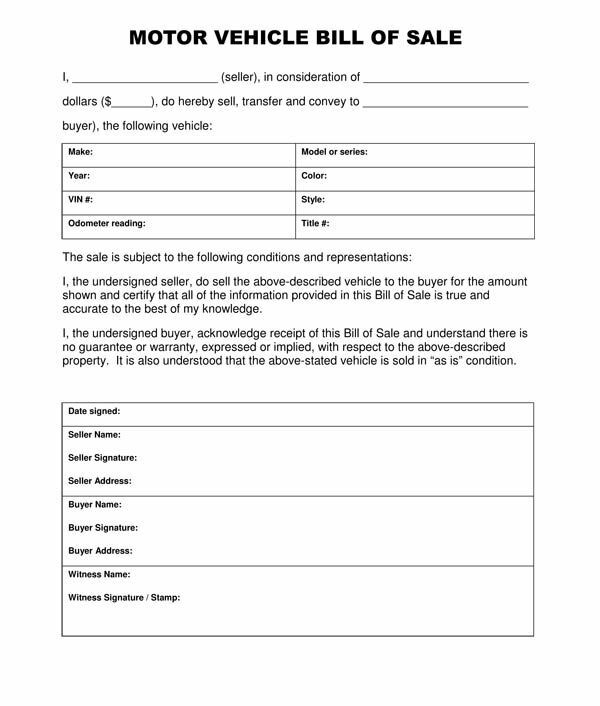 There are lots of countries which do not provide any bill of sale form but for your own reference, you can easily write one for yourself by mentioning all key information into it related to your car with both buyer and seller details. 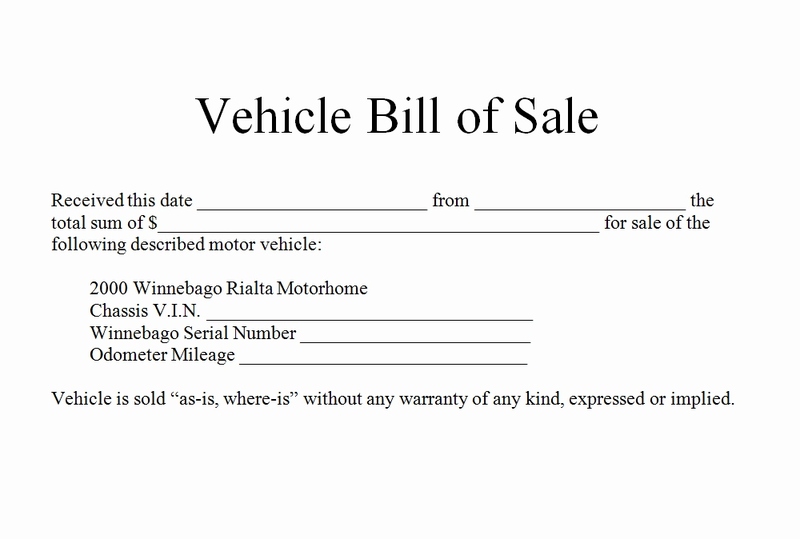 You can download the bill of sale for the car from the department of state motor vehicle and then fill your form with all asked details. You are also eligible for downloading one and can search for “automobile bill of sale (name of state)” after it goes through the search results and check them carefully for the one which belongs to the vehicle department of your state and the particular website will end with the “.gov” like as an example the motor vehicle department of California has the web address as www.dmv.ca.gov and there you will get one bill of sale for yourself which can be downloaded by you. When you visit the site of department first of all check to the bill of sale requirements for your state as there are some states which require a notarized bill of sale ( with a stamp from notary ), this will act as the proof for your purchase or sold. First of all the date of sale should be mentioned on the bill. Next, the price in which you are to sell should be mentioned. Either you are going to gift car or it is a partial gift you should still make a bill of sale by indicating that it is a gift or partial gift and also mention the amount get reduced. 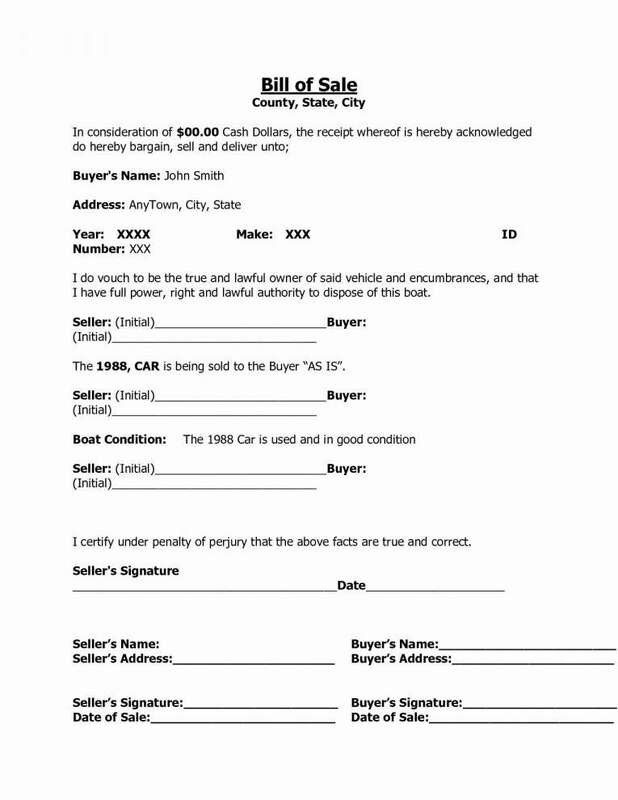 Most of the private parties sell their car without any warranty but sometime if there is any extra agreement mark it in your bill of sale for avoiding any future problem. 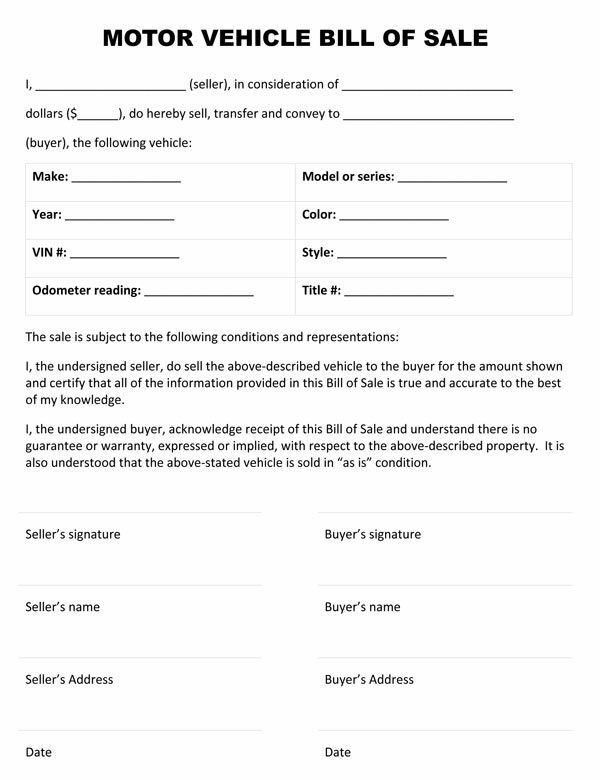 Complete information related to full address, name and the signature of both the seller and buyer. The signature column indicates that the information is accurate and both parties agree on the following conditions.